Our range of forklift safety products are designed to keep the operator safe and minimise any damage to the forklift itself or its load. The Max-Safe sequenced seat belt interlock system uses a seat sensor and a belt bucket sensor to determine if the operator is seated and buckled (in that sequence) before it allows the vehicle to start and/or drive off. 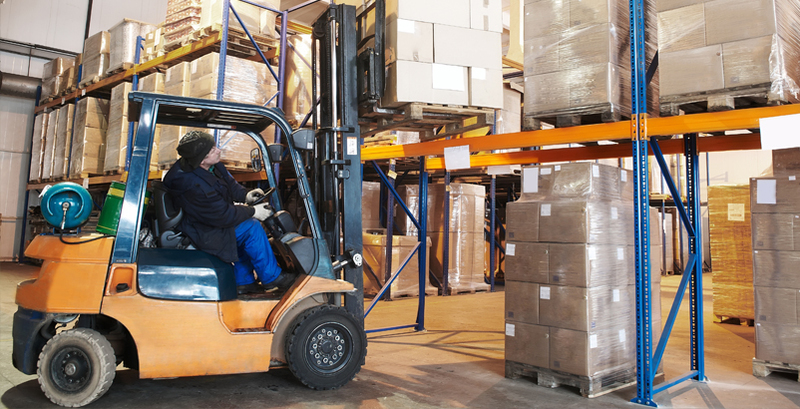 If the operator removes the belt, the system will neutralise the drive of the forklift. In order to recommence driving, the operator must be seated and buckled. The access control isolator system works by ensuring only authorised personnel can operate a machine through a secure keypad or swipe card control. The transmission interlock system monitors the vehicle’s speed and engine RPM and will only allow a gear selection or gear change if the speed and RPM are both below a set level. This system is guaranteed to reduce the drive tyre wear by at least 50%, in addition to protecting the transmission system. Ideal for all forklift sizes. This system provides a lift and travel lockout if the load being lifted is over the rated capacity for the forklift. This system can detect the load from initial lift attempt through to the lift (fast or slow) engine RPM changes, from first to second stage. It is calibrated to detect and react within less than a 100 KG window, no matter what the work state of the forklift is. This sensor alerts the operator if an obstacle is behind the forklift. to improve your vehicle’s safety or performance? If so, give us a call today and we’ll arrange a no-obligation assessment and quote of your requirement.